In recent years, housing prices have risen steeply and securing a rung on to the property ladder has become a distant dream for many. Due to these factors, young people have become ever more reliant on the bank of Mum and Dad. 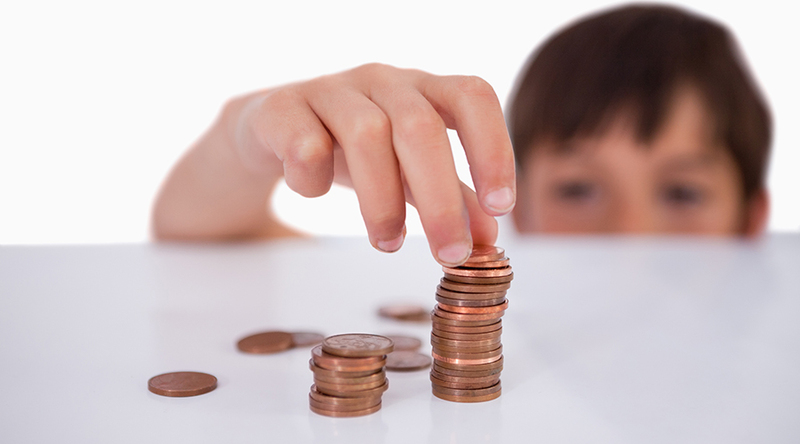 However, prudent and careful investment planning when a child is young could help ease their future financial burdens. Investing early and consistently offers the potential to turn relatively small sums of money into a life-changing amount, thanks to the magic of compounding returns. The natural home for such an investment is a stocks and shares Junior ISA (JISA), as there are no capital gains or income tax charged on any returns made. The contribution limit is £4,128 a year, and each adult has £20,000 in ISA allowance each year. As a child’s investment has an inherently long time horizon, investing most or all of the money in equity-based funds is likely to be the best option. Assuming an annualised return of 8% although returns in each individual year will vary. If you invested £1,600 annually in a JISA for 18 years, assuming an annualised return of 8% – admittedly at the top end of the expectations – the fund would be worth around £65,000. At eighteen, JISAs convert to an adult account and if the money was kept invested until they turned twenty-one, it would be worth £87,000. Hopefully enough money to put down as a deposit on a first home. If you are already a knowledgeable investor, you may be comfortable picking a range of funds to make up a diversified growth portfolio. But for parents who aren’t sophisticated investors, or who cannot dedicate the time to managing the money, we recommend the use of a managed multi-asset fund or a basic global tracker fund. A multi-asset fund is an all-in-one portfolio that offers broad diversification across global markets and asset types. There are other ways to save for children, but the key is to start early and regularly and let compounding do the hard work! If you have any queries regarding JISAs or regarding your own investment portfolio’s, please contact a member of the Foresight team on 0161 926 9350.